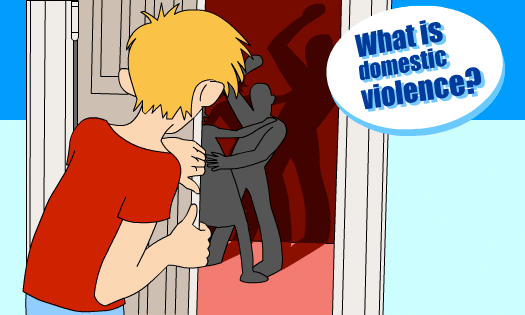 Domestic violence is violence that happens between adults who know each other very well. Many children experience this kind of violence at home. Sometimes children are also hit. It is important that you do not keep experiences like this to yourself.